User ogdens and tbrewst stumbled upon this, good catch guys.. 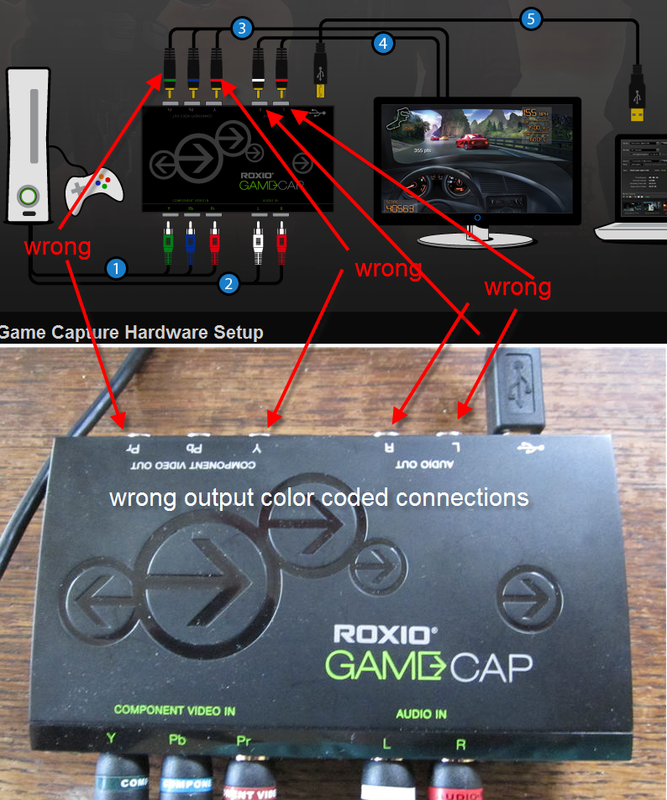 This picture displaying the connection diagram with color coded cables is wrong for the output cables! Wrong output color coded connections. 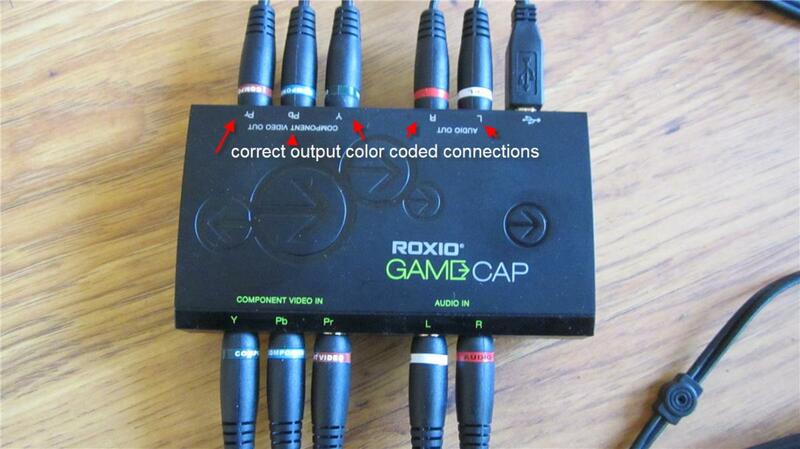 Correct output color coded connections.